Dordrecht have played well in scoring in the preseason. They had couple of good matches in scoring in the regular season, scored twice when visiting Jong Ajax and I expect them to score against Twente that have conceded in each of their four matches played. 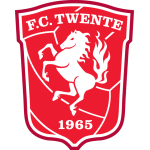 Twente have allowed six goals already. Still Twente are also impressive in offense with 8 goals scored. 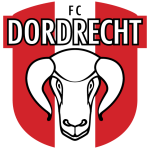 They should dominate today as Dordrecht are terrible in defence, they have allowed 4 goals in the latest match against Telstar, earlier this season conceded 5 against Jong Ajax. A very high scoring match is my prediction.